Motogear has a new home! 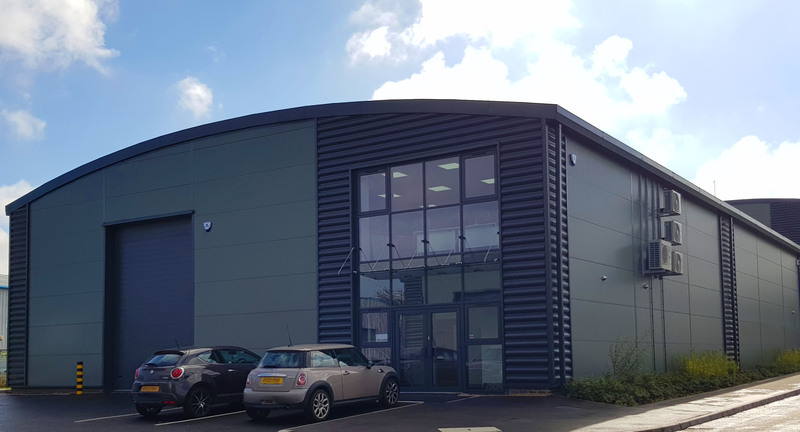 We are pleased to announce that Motogear Ltd, the importers of Nolan, X-lite & Grex helmets as well as Ixon, Gaerne & Spy Optics have moved into a new, custom built headquarters designed specifically for our use. This is a big step towards improving not only the quality of our service but also allows us to increase both the levels & quality of business we can do with both our suppliers and retailers. The aim is propel all of the brands we work with forwards, and turn them into amongst the strongest in the UK market. Now we have the foundations in place to do this we have an exciting future ahead of us here at Motogear.